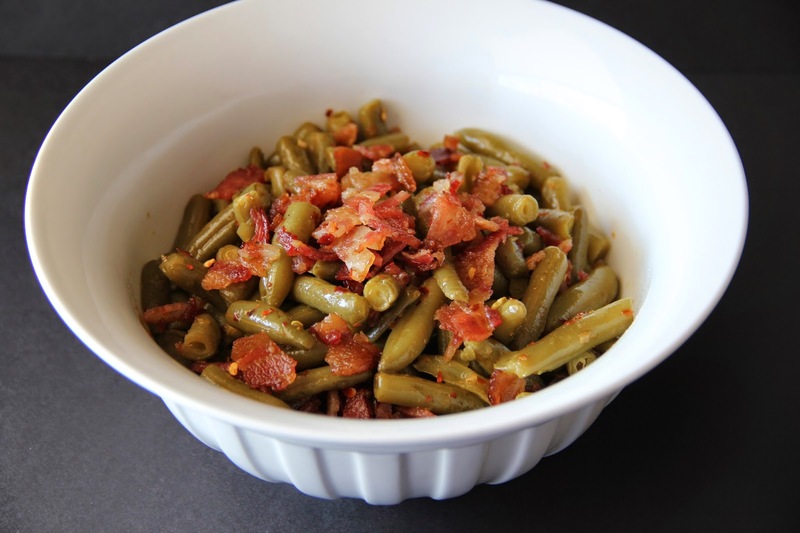 Recently I came across a new favorite simple recipe for these Brown Sugar Bacon Green Beans. 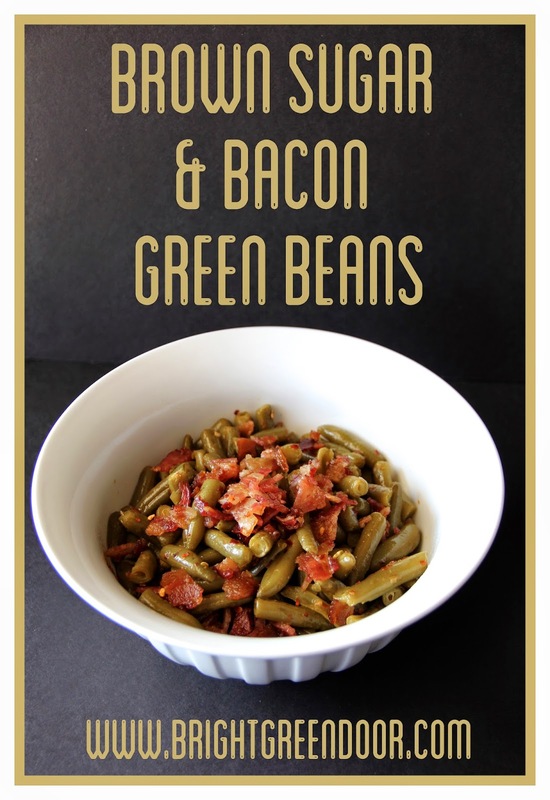 Cook bacon in a large skillet over medium-high heat about 5 minutes or until crisp. 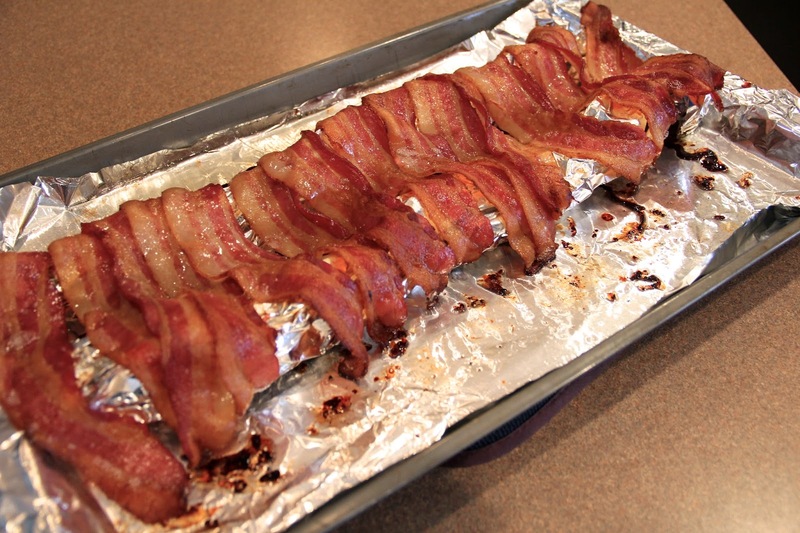 Place bacon on paper towels. Discard all but 1 T. of the bacon drippings. 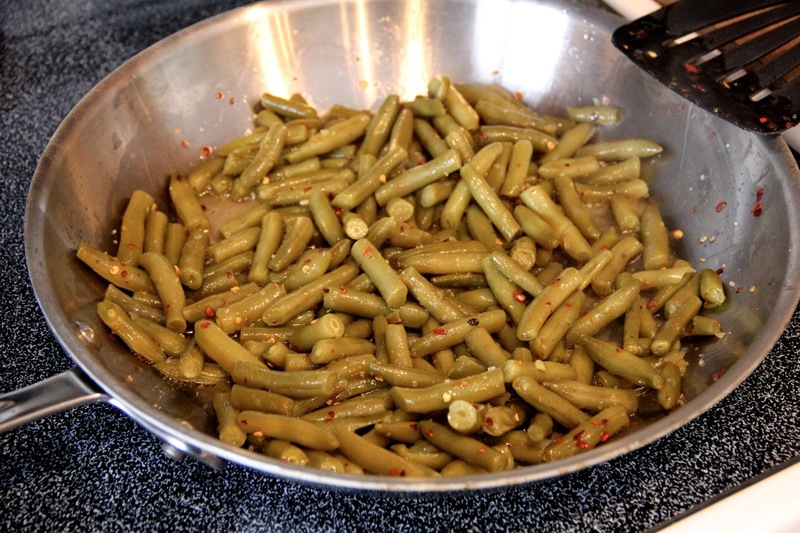 Return sklllet to medium-high heat; add beans, sugar and pepper flakes. Cook 6 or 7 minutes or until lightly browned, stirring occasionally. These were SO easy to make too. Especially because I cooked the bacon for breakfast and just set 6 slices aside, then at dinnertime it only took me a few minutes. If you’re looking for an easy side that everyone will enjoy I highly recommend these!